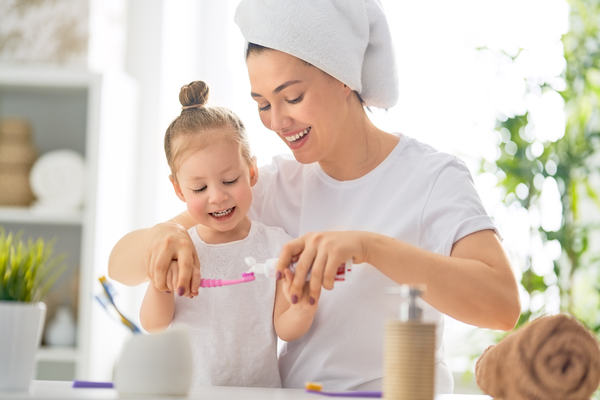 Sapphire Dental Centre - Blogs! 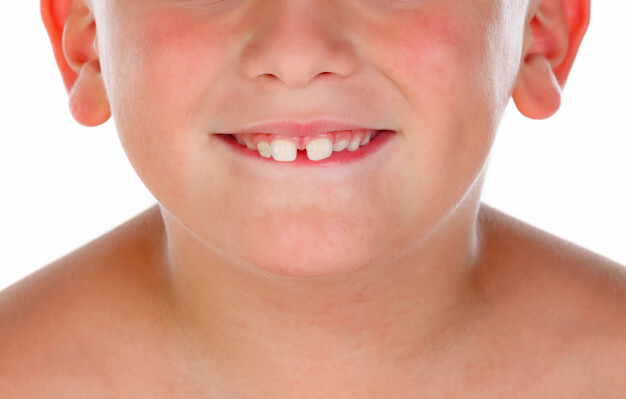 Why is it important to brush your tongue? 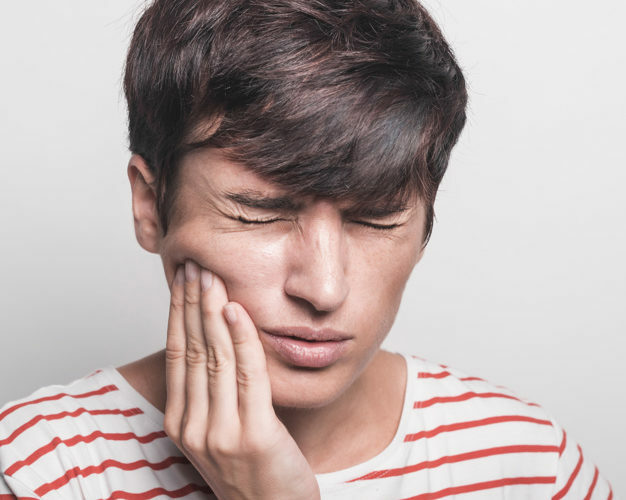 What Can You Do About Sensitive Teeth? 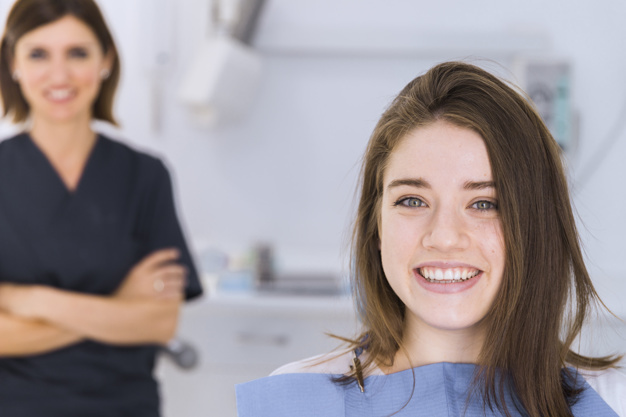 Why you should choose amalgam-free dental services? 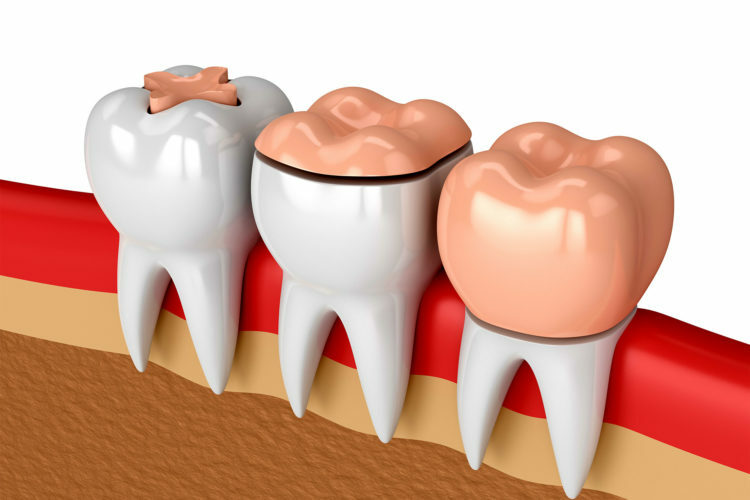 What Are Dental Inlays and Onlays and Why Are They Recommended? 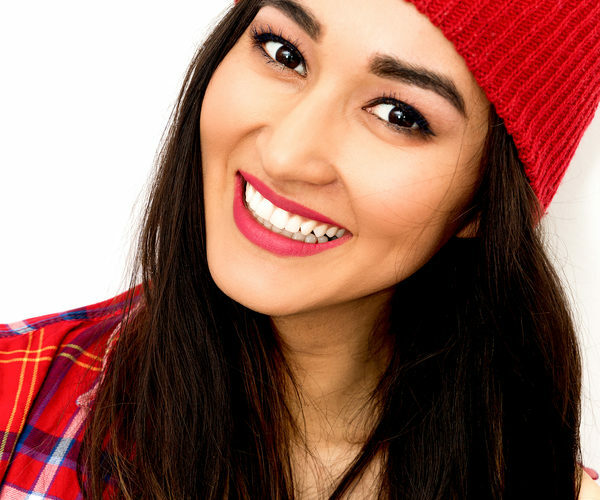 How dental bonding can transform the look of your teeth? 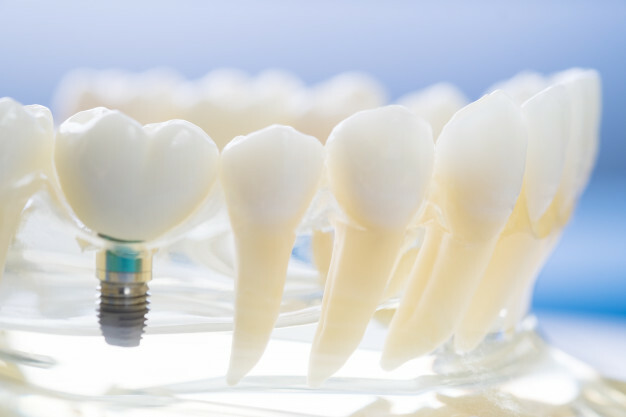 Are Dental Implants Worth the Cost? 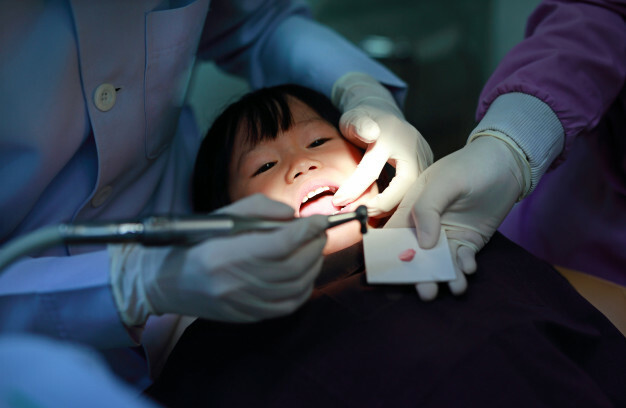 How Regular Dental Check-ups Can Prevent Serious Health Issues? 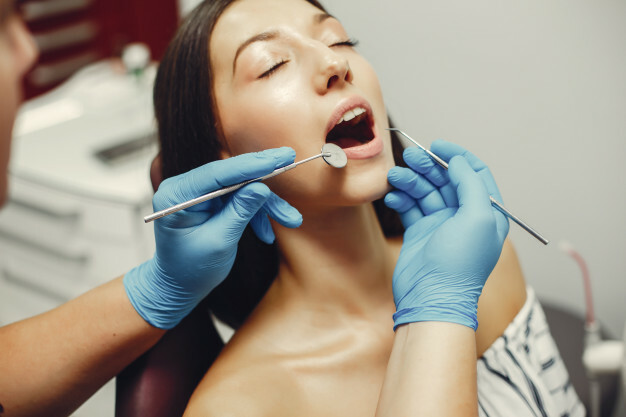 Sedation Dentistry: Is it Right for You? 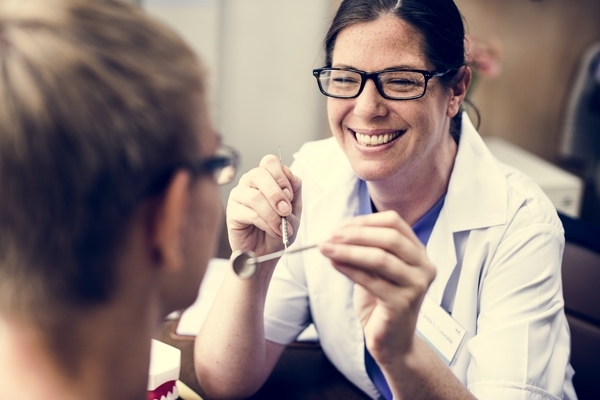 When is Tooth Extraction Necessary? Made with by Light Speed Web Inc.